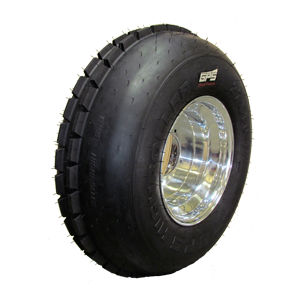 The all new GPS Gravity 643 Mini Truck Tires are designed specifically for Mini Truck applications or vehicles with a higher payload. 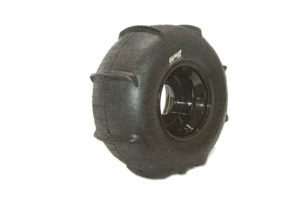 The GPS Gravity 643 tire is available in 6 ply or 12 ply. With multiple years of extensive testing we found the perfect rubber formulation that provides extreme wear life with unmatched durability you expect from GPS Tire. 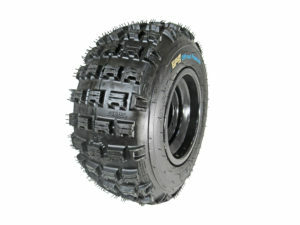 The GPS Gravity 643 makes a perfect offroad tire and performs well in rocky, muddy, sandy or hard pack offroad terrain. 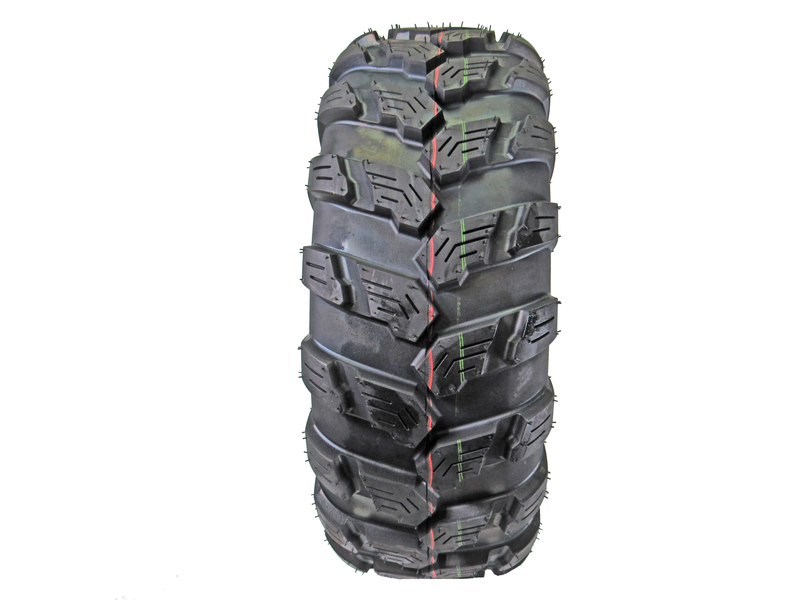 Not recommended for use on paved roads, with it’s open tread pattern the tire will be noisy and not wear well on pavement. 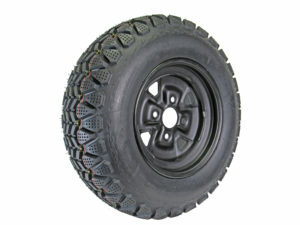 Excellent offroad tire but is very noisy on pavement. 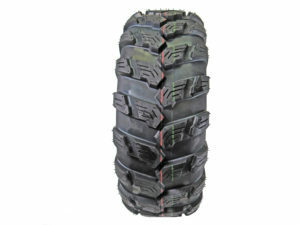 The tire wear life is cut short if used on road a lot. But overall has been a great tire for the fleet of Mini trucks we have.